Any good parent wants to be there when their baby needs them, but for the hard of hearing this isn't always easy. Those with impaired hearing may struggle to detect the cries of their infant from another room, whether naturally or through a standard baby monitor. This can be worrying for parents and guardians who want to ensure they always know when to attend to their baby. 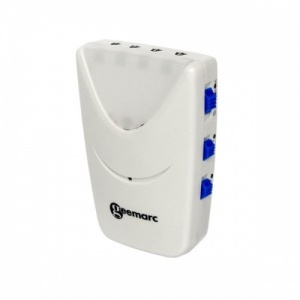 The Geemarc Amplicall 30 Baby Monitor for the Hard of Hearing is a wireless baby alarm transmitter used in conjunction with the Amplicall 50 Signal Indicator. 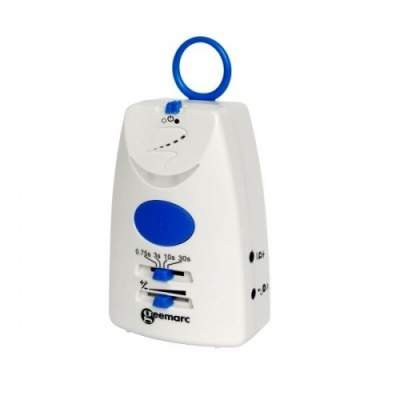 The device will detect the sound of your crying baby and send a wireless signal to your existing receiver. That way, you won't have to stay glued to your baby's side for fear that you won't hear their cries. Please note that this product is for use with the Geemarc Amplicall 50 Signal Indicator receiver which can be purchased separately.